Proposals are now being welcomed for artwork for the cover of the second Transpolitica book. The book is expected to be e-published towards the end of this month. A Libertarian Philosophical Basis For “Transhumanist” Politics: Zoltan Istvan’s “Teleological Egocentric Functionalism”. A Viable Approach Towards A Sustainable Political Agenda? Four political futures – which will you choose? If several attractive book designs are received, a short online vote will be organised to decide the winner. 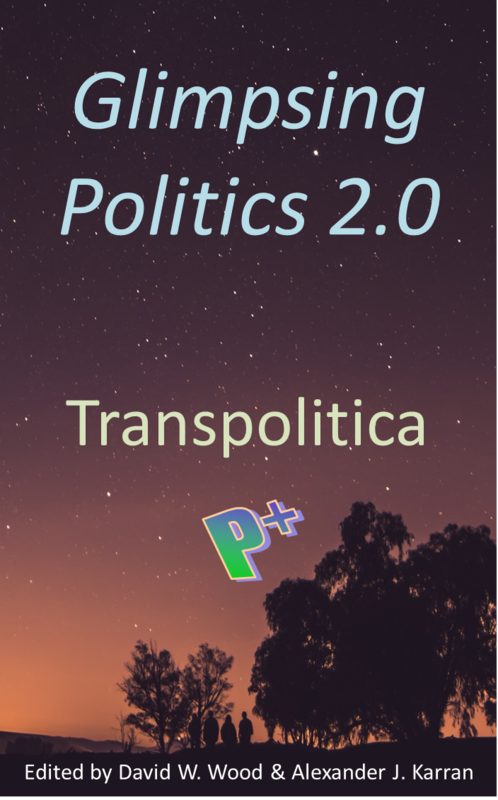 This entry was posted in News and tagged Book cover, Transpolitica by David Wood. Bookmark the permalink.